Eye Care in Albany GA | Optometrist Dr. Eric Gordon O.D. Originally from Miami, Florida, Eric has been living in Albany,GA since 2003. He graduated from University of Florida with a Bachelor of Science in Nutrition in 1999 and then graduated from Nova Southeastern University with a Doctorate in Optometry in 2003. Before joining Lee County Optical, Dr. Gordon worked as an optemetrist at the Walmart Vision Center in Albany since 2004, where he specialized in contact lens fittings and keeping patients completely satisfied. He is married to Dr. Renee Gordon. The two met in Optometry school and have now been married for over 10 years. They have three children, Bradley, Daniel, and the newest edition, a beautiful baby girl, named Brooke. 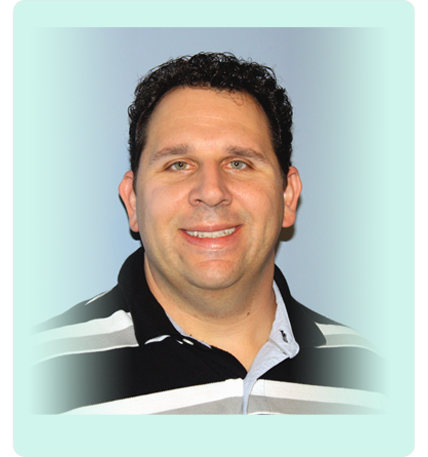 Dr. Eric Gordon is excited to bring his experience and charm to the Lee County Optical eye care team. He has been with LCO since 2013.